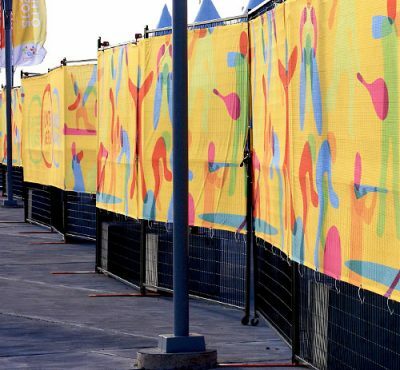 Invigorate your venue by creating a vibrant branding environment and a memorable fan experience. Invigorate your venue by creating a vibrant branding environment and a memorable fan experience. 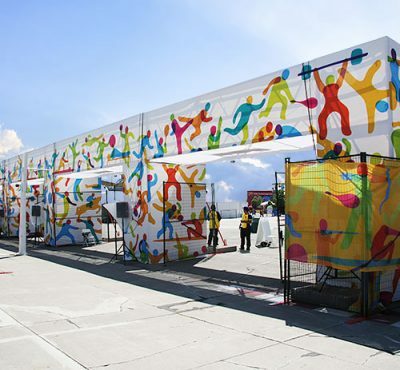 With unique signage, PNH helps you develop a strong identity for your sporting, cultural or corporate event. 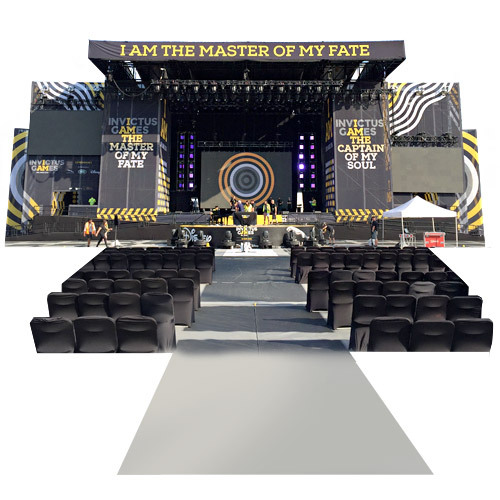 Throughout large-scale events, like the Invictus Games, the Pan Am and Para Pan Am Games and the NHL Face-Off Event, PNH offers you innovative scenic and look items that meet your requirements and exceed your expectations. PNH sparked the excitement for the start of the National Hockey League (NHL) hockey season with the NHL Face-Off Event. 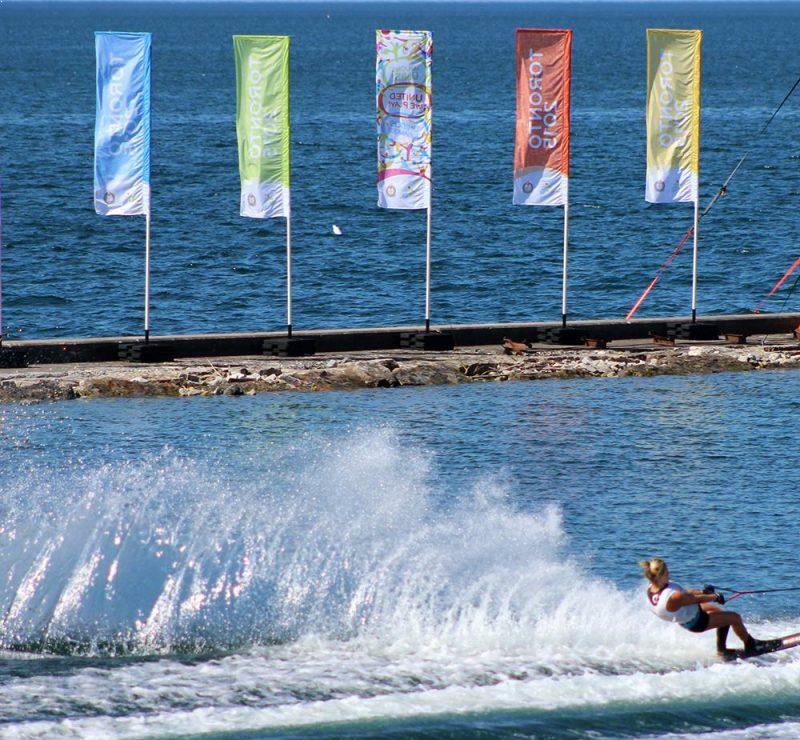 Throughout the many branded activities and the music festival, PNH played an active role in setting a mood for the event and a tone for the rest of the season. 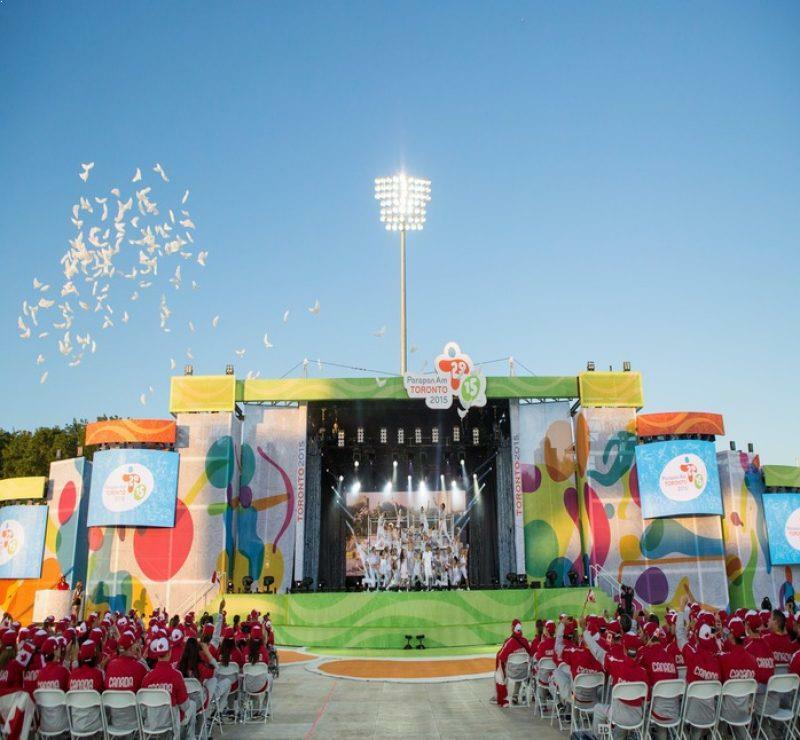 PNH gave the event a pulse with a wide variety of scenic, stadium and look items, from its very beginning, at the opening ceremony, throughout the games and to its very end, at the closing ceremony. By collaborating with TO2015, B5C and BaAM Productions, PNH helped bring the event to life.